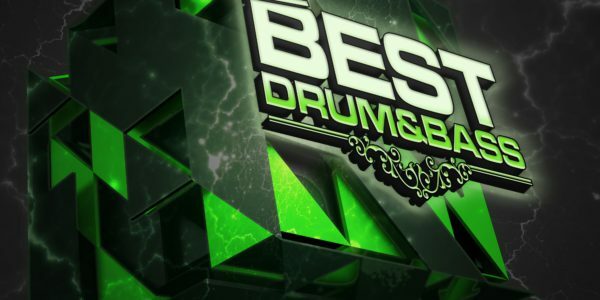 Специальный гость Jazzatron из The Dreamers в 166 Best Drum&Bass podcast. Special guest Jazzatron from The Dreamers steps up with an absolutely beautiful mix. Paired with your usual nonsense from resident Bad Syntax this is sure to have something for all lovers of dnb. Sit back and enjoy, and make sure youre checking out my recommended recent releases!